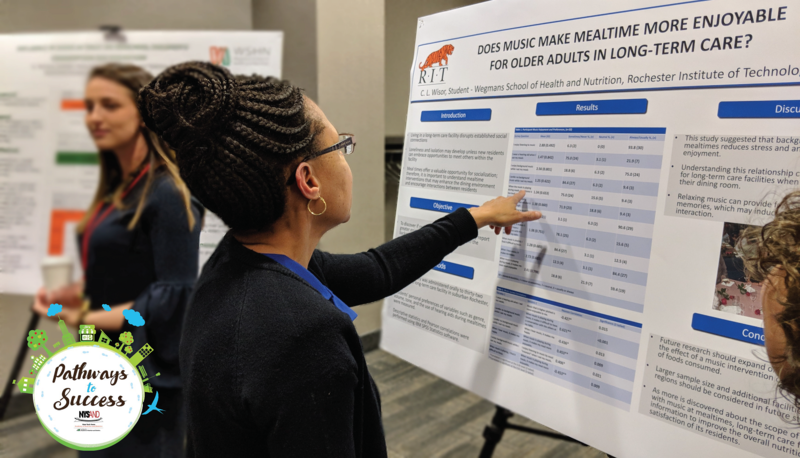 AME 2019’s Poster Sessions offer the opportunity for presentation skill enhancement, resume building, and peer-review publication development. The full AME 2019 Poster Sessions' abstracts can be viewed HERE. Look for announcements on the AME 2019 Facebook and Instagram pages, our Eat Right NY Twitter account, as well as member e-blasts.